On the way to Dholavira we need to go slow and experience the beauty the terrain surrounds with. With the white desert on both the sides, it sure has some of the best views and fauna one can enjoy. 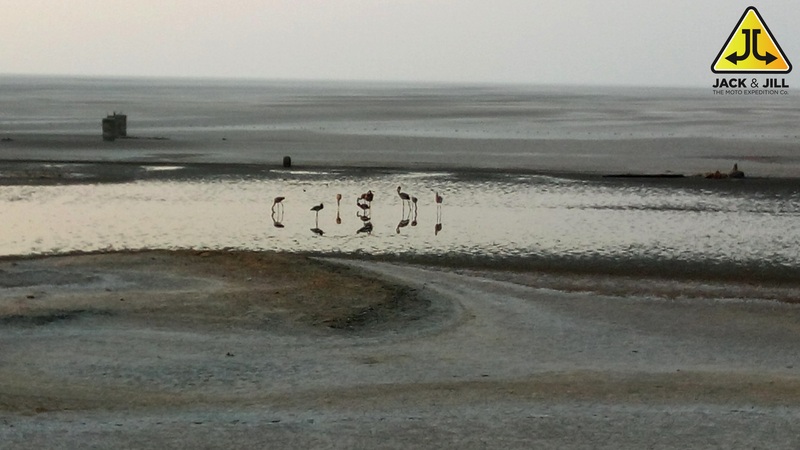 We enjoyed the flamingos on the way back to Ahmedabad. While in Dholavira we did get a chance to visit the Karni post. 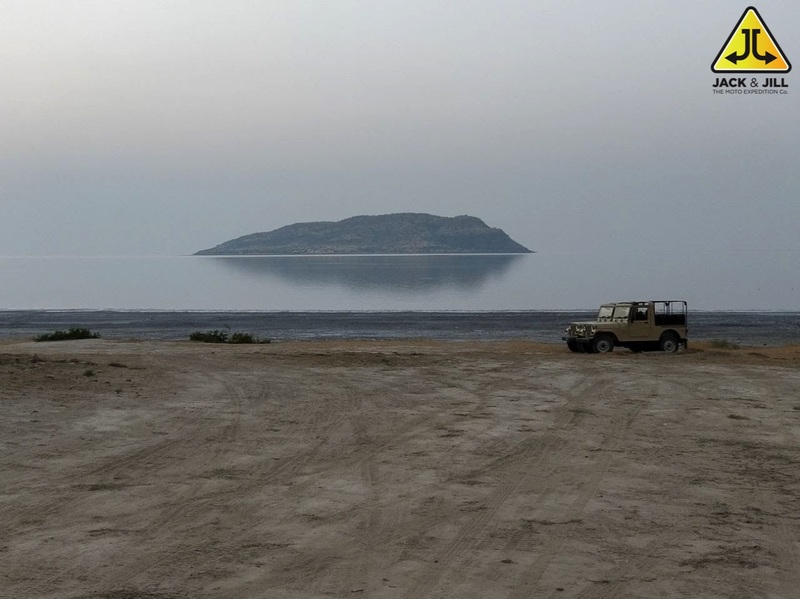 A BSF (border security post) which has a beach kind of feel overseeing the island. The view feels straight from one of the Hollywood movies. Did you get to see the remains of the Indus Valley Civilization in Dholavira? oh yes, that was one delightful experience. Sorry for the late reply. I was on the move all this while. That’s okay. What all did you see? we enjoyed the Karni post followed by the Harrapan excavation site and the fossil park. It was beautiful. Have you been there? Only through books. I have read extensively about india valley Civilization.